From its start as a Cold War defensive measure to the cat video sharing phenomenon that steals our time today, the internet has come a long way baby! February 7, 1958 was the day Secretary of Defense Neil McElroy signed Department of Defense Directive 5105.15. His signature launched the Advanced Research Projects Agency (ARPA), now known as the Defense Advanced Research Projects Agency (DARPA). The creation of the agency is an important moment in science history because it led to the creation of the internet we recognize today. The Cold War was in full swing in the 1950s, and the US was worried about the Soviet Union’s growing scientific prowess. Because of Sputnik 1, launched in 1957, the US military was concerned about the Soviet Union attacking from space and destroying the US long-distance communications network. The existing national defense network relied on telephone lines and wires that were susceptible to damage. In 1962, J.C.R. Licklider, a scientist from ARPA and MIT, suggested connecting computers to keep a communications network active in the US in the event of a nuclear attack. 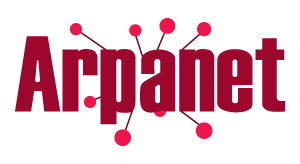 This network came to be known as the ARPA Network, or ARPAnet. 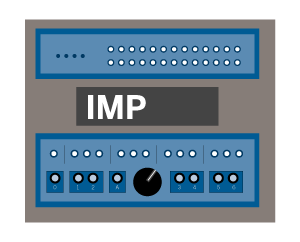 Packet switching made data transmission possible in 1965, and by 1969, military contractor Bolt, Beranek, and Newman (BBN) developed an early form of routing devices known as interface message processors (IMPs), which revolutionized data transmission. The Stanford University Network was the first local area network connecting distant workstations. In 1981, the NSF expanded ARPAnet to national computer science researchers when it funded the Computer Science Network (CSNET). BBN assumed CSNET operation management in 1984. ARPAnet adopted the transmission control protocol (TCP) in1983 and separated out the military network (MILnet), assigning a subset for public research. 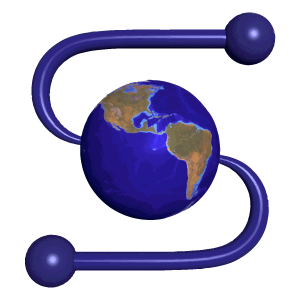 Launched formally as the National Science Foundation Network (NSFNET) in 1985, engineers designed it to connect university computer science departments iacross the US. "ARPAnet's transition to the open networking protocols TCP and IP in 1983 accelerated the already burgeoning spread of internetworking technology," says Stephen Wolff, principal scientist with Internet2. "When NSF's fledgling NSFNET adopted the same protocols, ARPAnet technology spread rapidly not only to university campuses across the USA to support the higher education community, but also to emergent Internet Service Providers to support commerce and industry." 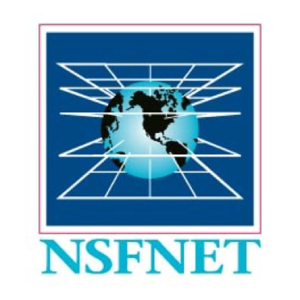 The NSFNET eventually became a linked resource for the five supercomputing centers across the US, connecting researchers to regional networks, and then on to nearly 200 subsidiary networks. 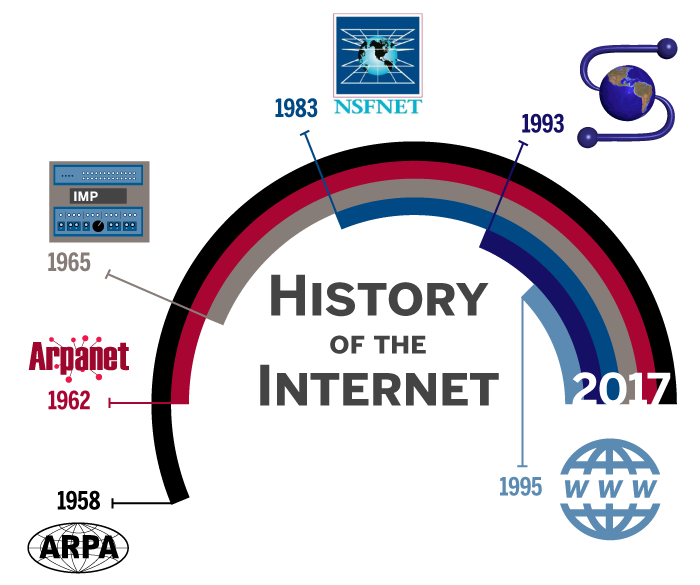 NSFNET took on the role of internet backbone across the US, with ARPAnet gradually phased out in 1990. 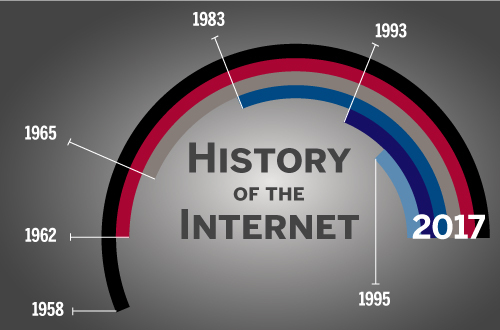 1989 saw a major step forward in internet communications. Tim Berners-Lee of the European Organization for Nuclear Research (CERN) created the hypertext transfer protocol (http), a standardization that gave diverse computer platforms the ability to access the same internet sites. 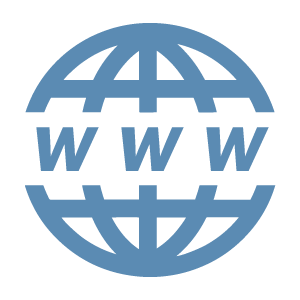 For this reason, Berners-Lee is widely regarded as the father of the world wide web (www). Eventually the NSFNET modified its acceptable use policy for commercial use, and by 1995, it was decommissioned. Soon, the internet provider model created network access points that allowed the for-profit, commercial side of the internet to be developed. The internet went from being an obscure research idea to a technology that is used by over 3.2 billion people in less than sixty years. Computer science has moved fast, but hold on tight, you can be sure it’s not done evolving.